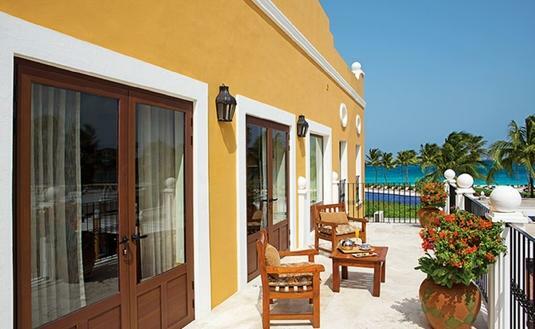 Consider treating yourself to a room upgrade for your next vacation. 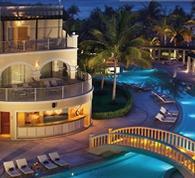 Enjoy a winter getaway in paradise while saving money. 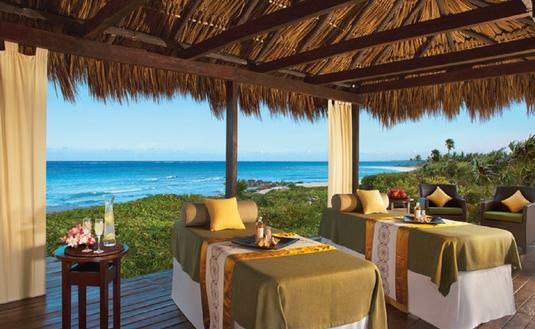 Getting a spa treatment is always a good choice. 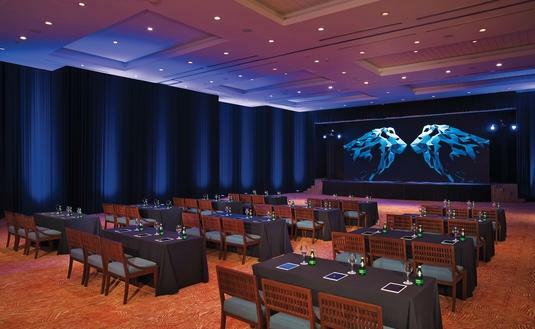 Conquer your work day and some peaceful relaxation all in one place. 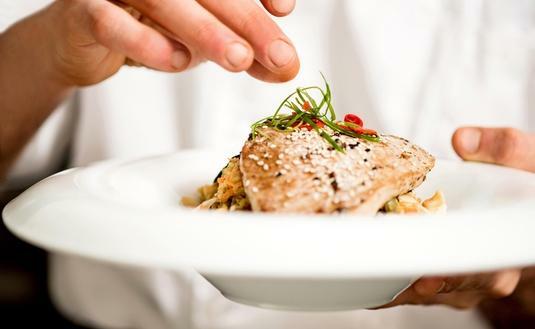 Indulge in world-class gourmet dishes with top-shelf spirits and live entertainment. 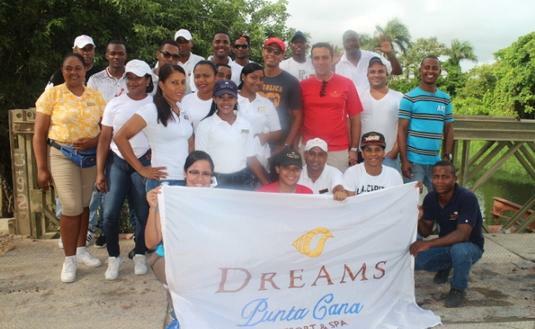 Dreams Punta Cana does their part in keeping our favorite destinations beautiful. 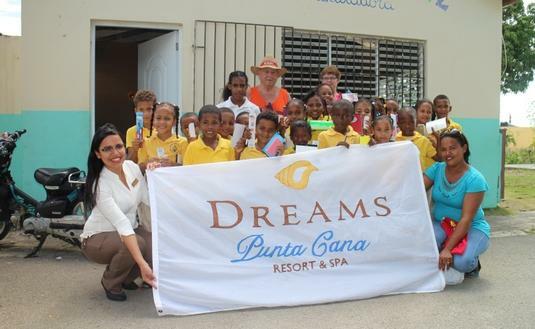 See how Dreams Punta Cana is giving back to their community. 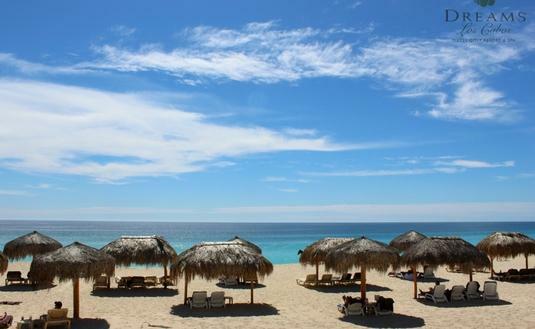 Discover why the perfect family getaway resides at Dreams Los Cabos. 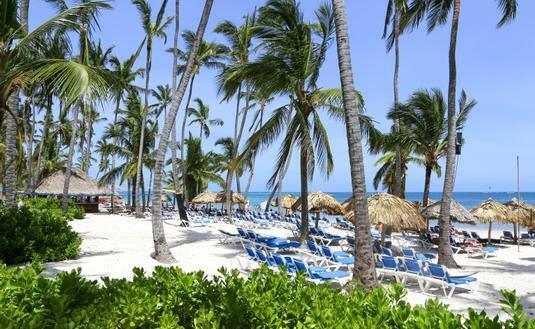 If your dog weighs less than 22 pounds, bring it with you on vacation to Dreams Resorts. 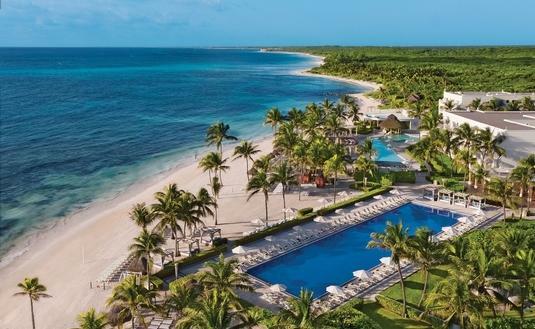 Save big on a trip to paradise at Dreams Resorts & Spas.